Phenotypic characterisation of root adaptations to infertile soils enables plant breeders to develop improved cultivars that not only yield more, but also contribute to yield stability and nutritional security in the face of climate variability. Rao et al. 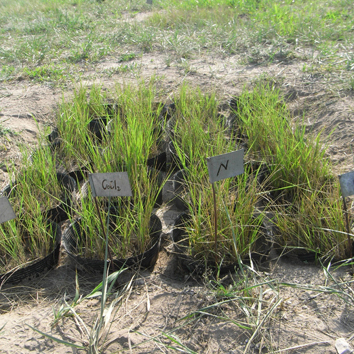 review the adaptive responses of root systems to soils with low fertility and aluminum toxicity. A desirable combination of root phenes for an ideotype of a crop or forage cultivar for improved adaptation to low fertility and aluminum-toxic soil conditions. 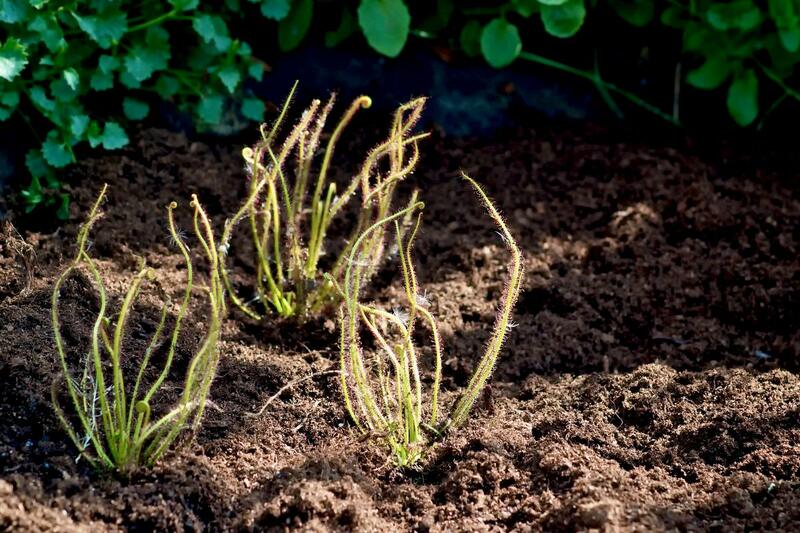 The root image is from Brachiaria humidicola ‘Tully’ (Photo: J. A. Cardoso). A number of root architectural, morphological, anatomical and metabolic phenes contribute to the superior performance and yield of soils with low fertility and aluminum toxicity. 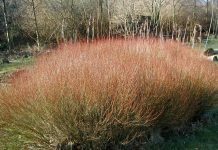 Major advances have been made in identifying root phenes in order to improve adaptation to soils with low nitrogen, low phosphorus or high aluminum. 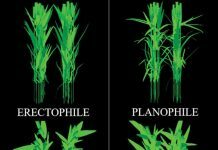 Advanced root phenotyping tools could help to develop new cultivars that are better adapted to soils with low fertiity and aluminum toxicity. 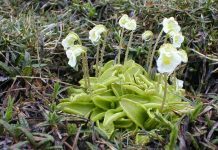 Previous articleBotany at Oxford University is not 400 years old!